Uber Vehicle Requirements: Complete guide on requirements and Uber Vehicle Solutions. 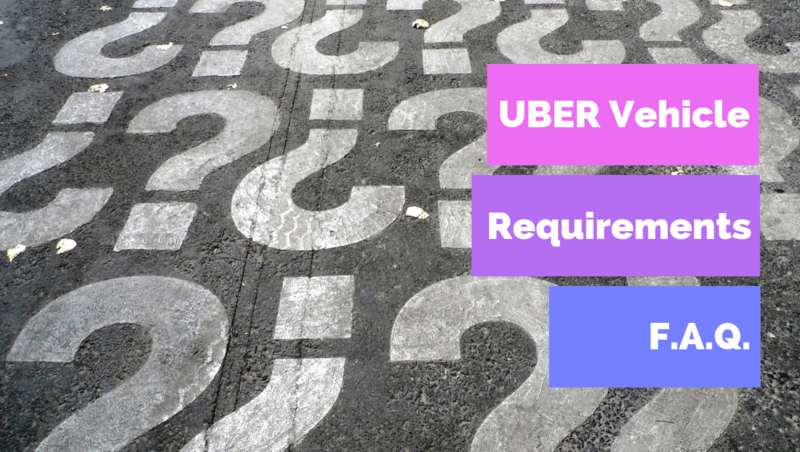 Are there vehicle requirements to become a Uber Driver? There are no complex requirements to sign up as Uber Driver. Uber as well as Lyft has safety standards for vehicles. In the Uber platform Vehicle requirements may differ from city to city. With Uber you can use official and temporary registration documents. The vehicle does not need to be registered in your name to qualify. You need to maintain your own insurance policy. In addition, Uber maintains automobile liability insurance on behalf of all US partners. In the Uber platform there are several vehicle solutions. This means that at the time of request a ride, Uber riders have the possibility to choose between different options / services that Uber offers. These services allow Uber Users to economize as in the case of Uber Pool or to have more complete services as in the case of Uber Assistance or to have a larger car with more seats. For an Uber Driver it is important to know these services and know for which of them your car can qualify. 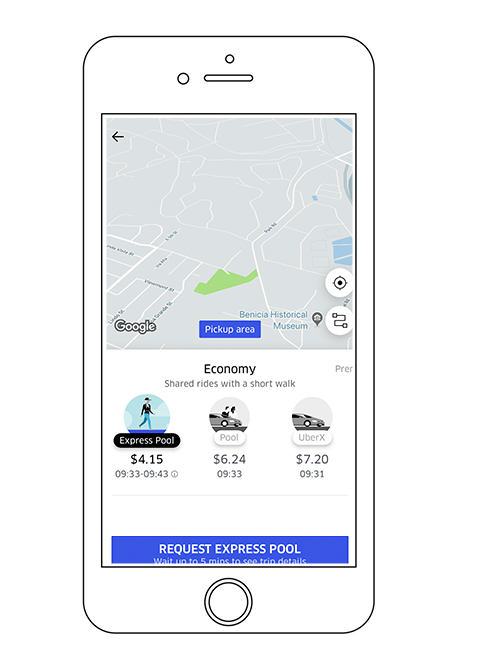 What is the difference between Uber Express Poll and Uber Pool? Uber Express Pool and Uber Pool are both cheap Uber rides. They allow you to pay less because you share the car and the route with other Uber Users going in your same direction. Do not worry Uber App automatically calculates everything by itself. The big difference between Uber Express Pool and Uber Pool is in the Pick up and Dropp off. If you choose Uber Pool, the pick up and dropp off locations are exactly the ones you indicated when choosing your ride and you will not have to walk. Obviously these types of rides are cheap but they are not the most appropriate to choose if you are in a hurry. It's the affordable Uber ride for 1 to 4 people. 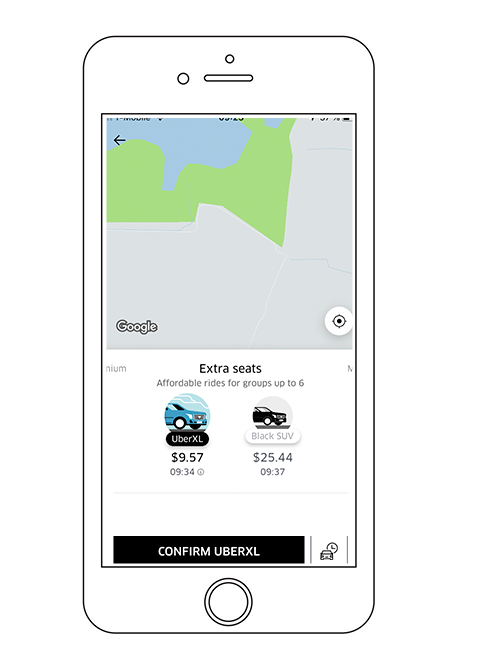 To drive for Uber, in particular Uber X rides, there are no complex requirements, almost all 4-door cars with Uber minimum vehicle requirements qualify. If you want a ride for more than 4 people or even if you simply want a more spacious machine, Uber Xl and Uber Suv are the right types of rides. If you want to sign peu Uber and make Uber XL or Uber Suv drive, your car must have at least 7 seats. What is the difference between Uber XL and Uber SUV? Both Uber XL and Uber Suv are rides for a larger number of people. Uber XL is the most affordable version, and Uber SUV is the most luxurious version with professiional drivers. Uber Select is a Uber service with luxury cars but they have to be able to bring 4 people unlike uber SUV which is the equivalent for large groups of people. 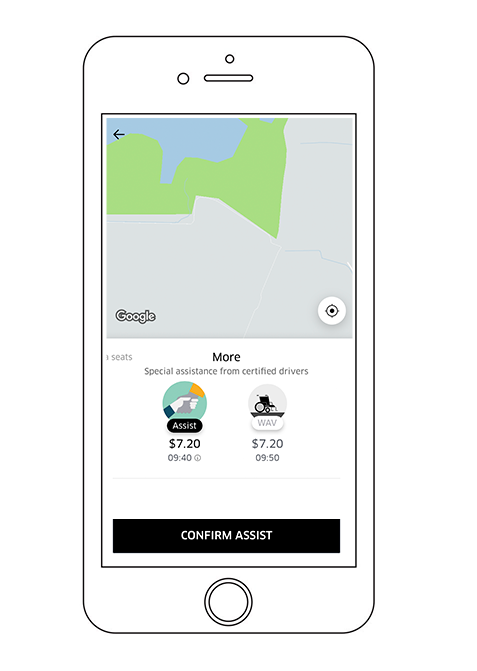 Uber Assist is a new service that Uber offers for people who need to ride with special assistance such as seniors or people with disabilities. In particolar Uber is testing the new service UberWAV in the following cities: San Francisco, Chicago, New York and Philadelphia. It provides affordable rides in wheelchair-accessible vehicles. Can I become a Uber Driver if I don't own a car? Do I need a 4 doors car to become a Uber driver? Yes, Uber vehicles must have four doors. All exterior lights must function. Car must be free of body damage and dents. Taxis and stretch limousines aren't allowed on the uber platform. All tires need sufficient tread. If you need to show us your tires are in good condition, perform a penny test and take a picture of each tire. Tap 'Contact Support' below to send the photos as attachments so we can sign off. Front seats must be able to move forward and backward. Air conditioning and heat must be fully functional. Does your vehicle not qualify for Uber? You do not want to carry passengers but are you looking for a job without too many requirements? Sign up for UberEats. 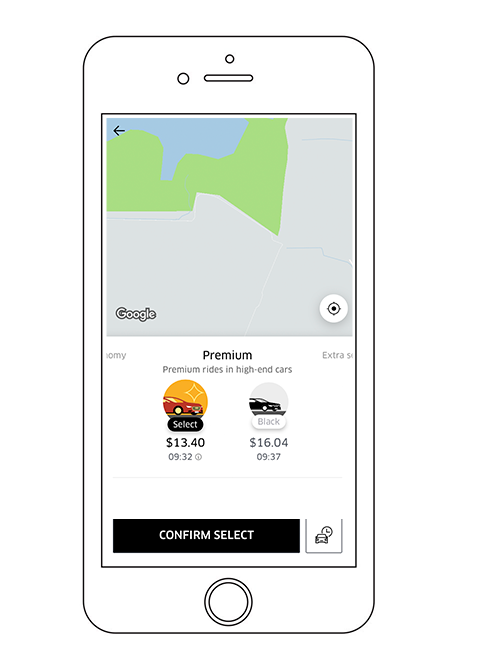 UberEats offers a sign up bonus to new drivers and there are no complex requirements.